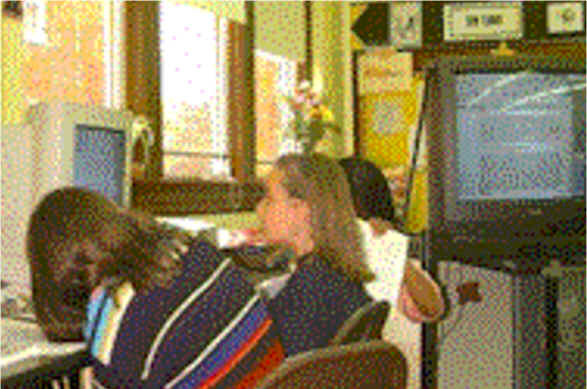 Project LINK is a one-year initiative involving selected New York City school districts. It is being directed by Teaching Matters, Inc. and the Center for Improved Engineering and Science Education (CIESE) at Stevens Institute of Technology. LINK offers professional development for district employees who have training responsibilities. During this program, participants prepare to deliver turn-key training to teachers who will then be able to employ Internet resources to boost their districts' intermediate school science curricula and satisfy New York City and national science content standards.